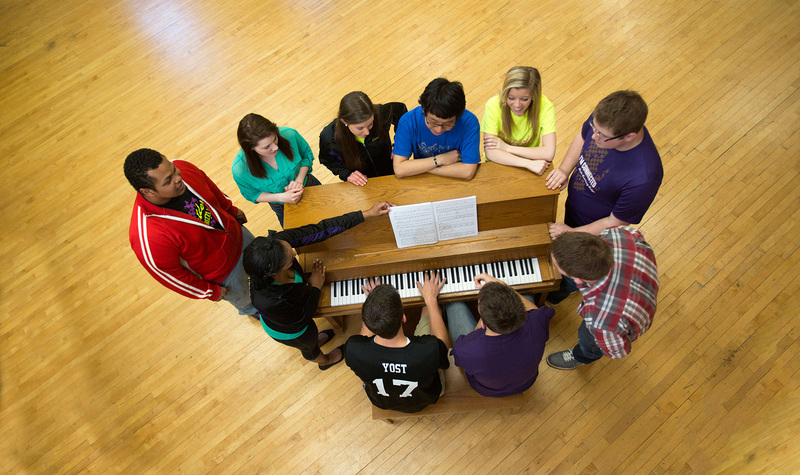 Butler’s vocal music program is known throughout across the country for training expressive, high-talent musicians in a variety of styles. Whether you major in music or simply want to perform in an ensemble, you are welcome in Butler’s music program. 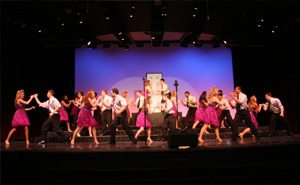 Nationally-recognized faculty, who are active performers, educators and adjudicators, are committed to providing quality education and vocal experiences you will never forget. Vocal students also participate in workshops with world-renowned clinicians and composers and perform state-wide. 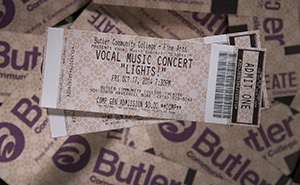 At Butler, you open doors to a vocal career or continue your degree at a four-year college. 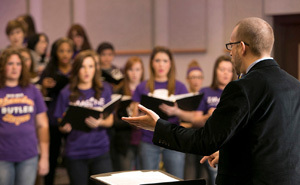 Read more about all the ways you can use your talents in Vocal Music. Many students in the Fine Arts and Communication division apply for Activity Scholarships which equal in amount to the cost of two years of tuition based on being a Kansas Resident and taking 60 credit hours and estimated books. Housing, meal plans, ad Fees not included. Fees may vary depending on specific degree path. Find out how you can apply for a Fine Arts & Communication Activity Scholarship. 739 Music Directors are currently employed in Kansas.